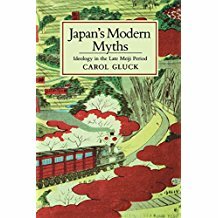 The School of History and the ITSH are proud to host Professor Carol Gluck (Columbia University) as part of our Modern History Research Seminar Series. Professor Gluck will be speaking on “Modernity in Common. 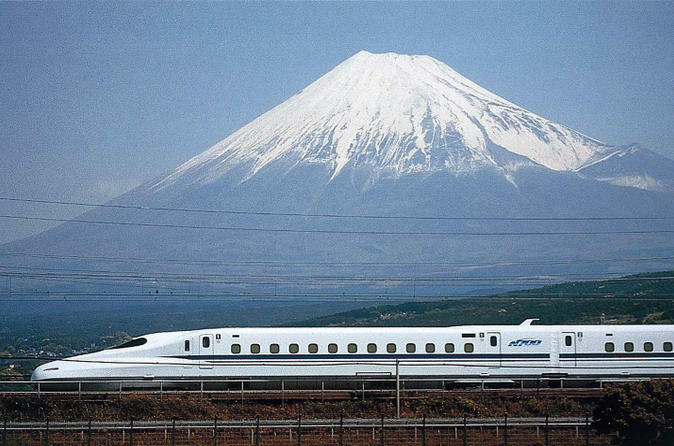 Japan and World History”. The event is co-organised with the Japan Society, St Andrews. Following Professor Gluck’s talk, there will be a reception in room 54 (St Salvator, Quad).